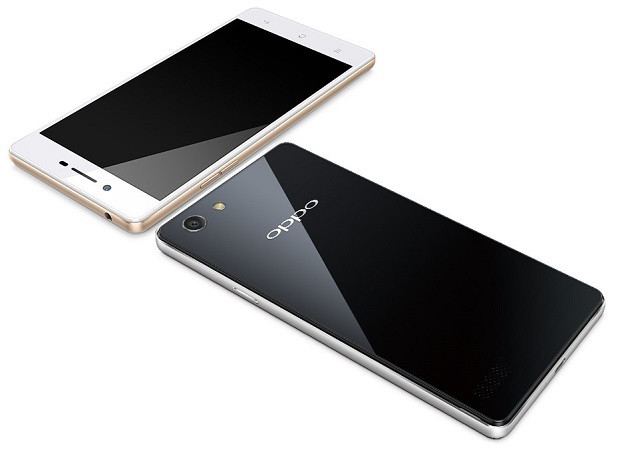 With the increasing demand for budget smartphones, Oppo has now launched the Oppo Neo 7 in China. Oppo has announced the launch of the Oppo Neo 7, which is the company’s latest affordable mid-range smartphone with micro-arc frame with curved edges and mirror finish on the back. The device has a 5 inch IPS display with resolution of 960 x 540 pixels. The smartphone is powered by a 1.2 GHz quad core Snapdragon 410 processor with 1 GB of RAM and 16 GB of internal storage. The Oppo Neo 7 has an 8 MP rear facing auto focus camera with LED flash. There is also a front facing 5 MP camera. The device runs on the Android Lollipop version with a 2420 mAh battery. The handset is available in White and Black colour options. There is no details about the pricing but we can expect the handset to launch in India soon.